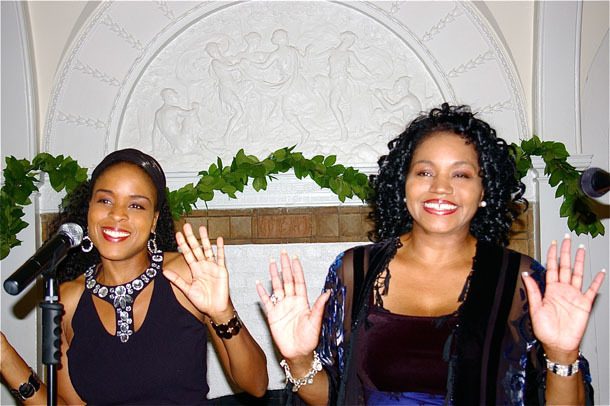 Hip Hop, Top 40 and R&B Duo "Style" consists of Patrice Hawthorne and Devon Lassiter. Together these two women are a force to be wreckoned with! You'll enjoy their melodic voices and rigorous harmony. Their passion for music is displayed in their ability to perform various genres of music.Their wide repertoire includes original compositions as well as top 40's, jazz, pop and gospel . It's their unique presence, their outstanding personality ,their own sound that comes out in their music that makes it their “STYLE”. Since the tender age of four Devon Lassiter has been blessed to lift her voice. She has been an established singer and songwriter for over 15 years. Music has been a part of her life for all of her life. She has had the distinct pleasure of appearing on stage with artists including Patti Labelle, Celine Dion, Michael Buble', Stevie Wonder, and Eric Benet just to name a few. She is no stranger to the recording studio where she has been a featured artist on two CD's of recording artist and Jazz Bassist, Gerald Veasley, and she has recorded background vocals for numerous artsists making their way on the music scene through Philly International Records including the legendary Phyllis Hyman and the imcomparable Billy Paul. She is the voice of one of the “Quiet Storm” jingles for WDAS FM in Philadelphia, Pennsylvania and was the host and one of the performing artists for the Gospel cable televion show “Gospel Vibrations” for two years in Wilmington, Delaware. She currently works with her own ten piece orchestra “Music Box”at various private affairs and functions but also performs with a jazz combo and as a solo artist. Devon says she is blessed with each and every opportunity God gives her to “make some noise!” She also sings with and directs a Gospel trio called “Joy” and is a member of the Praise Team at Bethlehem Baptist Church in Pennlyn, Pennsylvania. Devon is a proud wife and mother of five children. Check out a more detailed list of credits and information at www.devonlassiter.com. Starting from an early age, it was evident that Patrice’s star was to shine brightly. This multi-talented performance artist has to her credits numerous appearances on television and radio as well as outstanding performances for Mayors, Governors, the president of the United States-even heads of foreign countries.. Patrice’s involvement in the music industry became even bigger in 1990 when she landed the role of “ Peaches “ of the popular duet “ Peaches and Herb”..She has traveled around the world singing many of their hits.. Shake your groove thing, Reunited and I pledge my love. Patrice has been featured on BET and NBC10 She also performed on VH1’s, “Philly Diva’s” with Patti Labelle and on Dancin on Air with Stevie Wonder. She appeared on numerous television shows with Herb as special musical guests. She has performed in places such as West Indies, Mexico City, Korea, Jamaica, South Africa and all across the U. S. Patrice is currently the bandleader of CTO SOHO, the ultimate interactive dance band, that has performed at many weddings, corporate parties etc. CTO SOHO was the premiere chose out of several bands to be chosen for a performance in Argentina. Combining all her magnificent talents, she debuted as the mother in the up-lifting musical “ the Ghost of Marvin Gaye” and performed as Sonnia in an off broadway production of GODSPELL She still wows audiences throughout the U.S and abroad with her strong passionate vocals. This amazing woman, who has a degree in communications from Temple University and who has a dazzling smile and powerful voice, is also a thoughtful and provocative song writer and model. She found the melodies within and wishes to share her precious gift of song with the world on another level. See www.patricehawthorne.com for a more indepth look at Patrice. 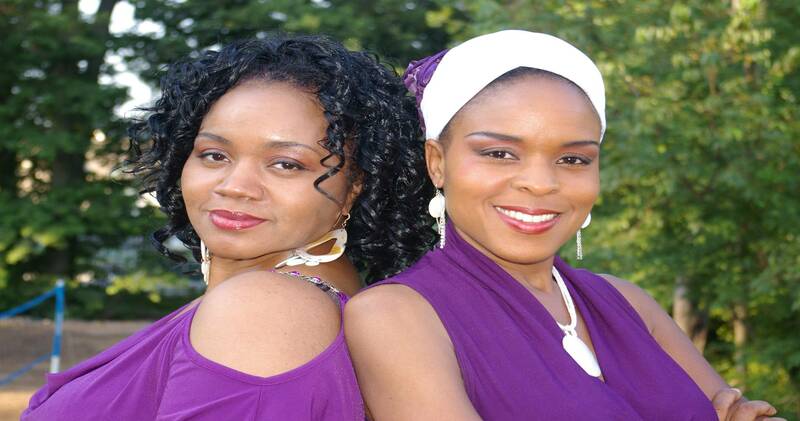 Patrice Hawthorne and Devon Lassiter - Hip Hop R&B Duo "Style" from Philadelphia, Pennsylvania. GRAVITATION - female string quartet. Moscow Gypsy Army - Romani Gypsy Roma Tsygansky dance music ensemble from New York. Available for hire locally or internationally as one powerful ensemble or in smaller groups.